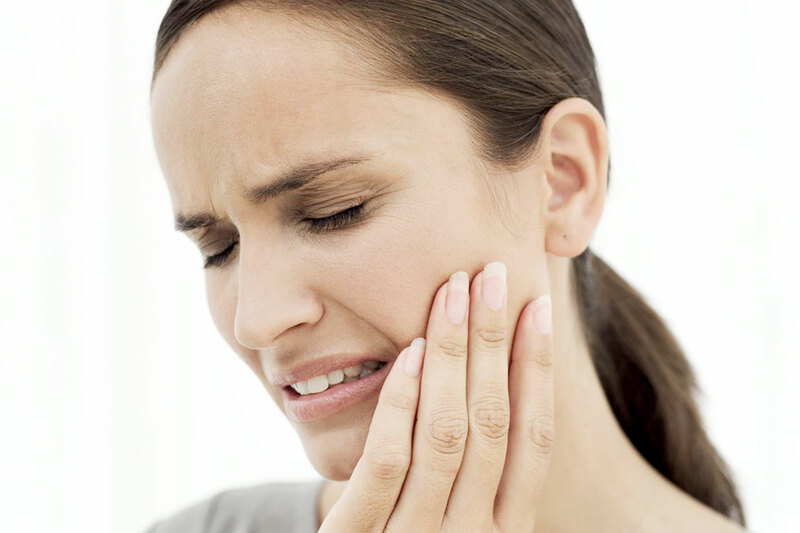 The jaw is really very close to the heart and sudden jaw pain, even in the absence of chest pain, may indicate blockage of the heart. This is even more evident when accompanied by shortness of breath or pain that is around the heart area. Having this pain is a very good sign that you need to bring this issue to the attention of a doctor without hesitation.